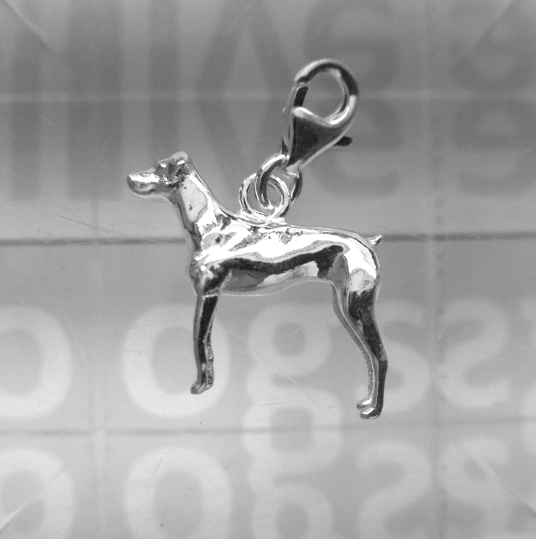 This is our Doberman bracelet charm. It has a short tail and long natural ears. It perfectly represents this style of the breed. All of our charms are designed and manufactured here in the UK. 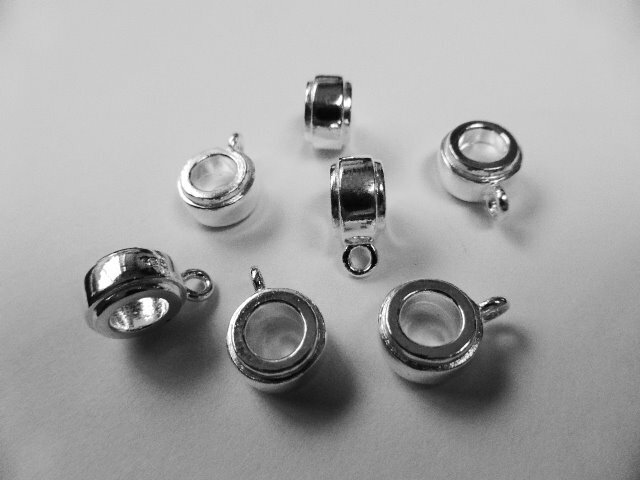 Each charm is finished and polished by hand and then checked under a magnifying glass by one of our expert silversmiths. If there is a single imperfection it is rejected! 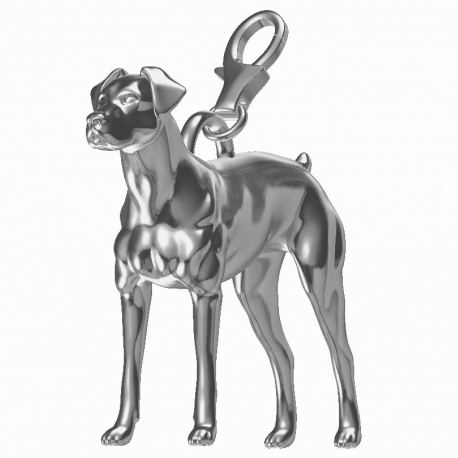 Our Doberman charms are made in 3D and fully dimensional. You can stand it on a table top and view to take in the beauty of the design and craftsmanship. We believe this is better quality than flat or hollow charms. This is the most perfect gift for any Doberman owner or treat for yourself. Why not combine it with our beautiful paw print or bone charm bracelet.